Founded in 2004, Akb Architects is the Toronto-based architecture studio of Robert Kastelic and Kelly Buffey, architects dedicated to the practice and art of building. The quest to capture the poetic and ineffable qualities of space manifests in Akb’s design process, which prioritizes a clarity of vision, attention to detail, and a rigorous commitment to conceptual intent. The work of the studio benefits from Robert and Kelly’s extensive training in both architecture and interior design; a comprehensive strategy results in buildings of exceptional resolution and an uncommon level of refinement. A unified and holistic approach to interior and exterior space merges building and landscape into a seamless experience, transforming the ephemeral into the tactile. Elements of volume, light, proportion and materiality are orchestrated to resonate and respond to each project’s unique site, context and program. Compelling in their tranquility and quiet simplicity, the resulting buildings are warmly engaging, elegant and functional. Akb recognizes the importance of a collaborative process in maintaining an open dialogue with their clients, ensuring all needs and desires are met. Meticulous research, precedent studies and the deployment of current sustainability strategies enable the studio to fuse the practical and the abstract in an architecture that is creative, inspired and enduring. Robert Kastelic (B Arch, B ES, OAA, MRAIC) brings an exceptional understanding and appreciation for the craft of construction to the studio. He has an outstanding aptitude for detail design combining pragmatism with innovation and elegance. 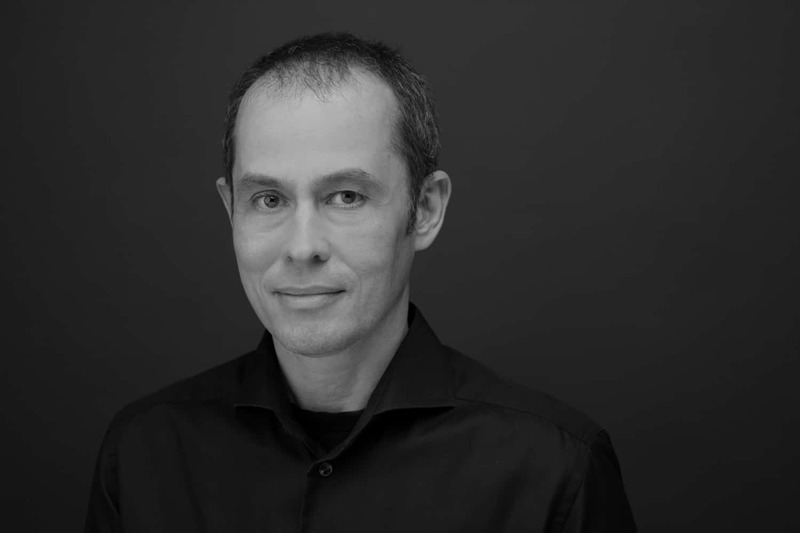 With a rigorous attitude toward research and a critical approach to design, Robert directs technical excellence within the studio where he leads the team with enthusiasm. 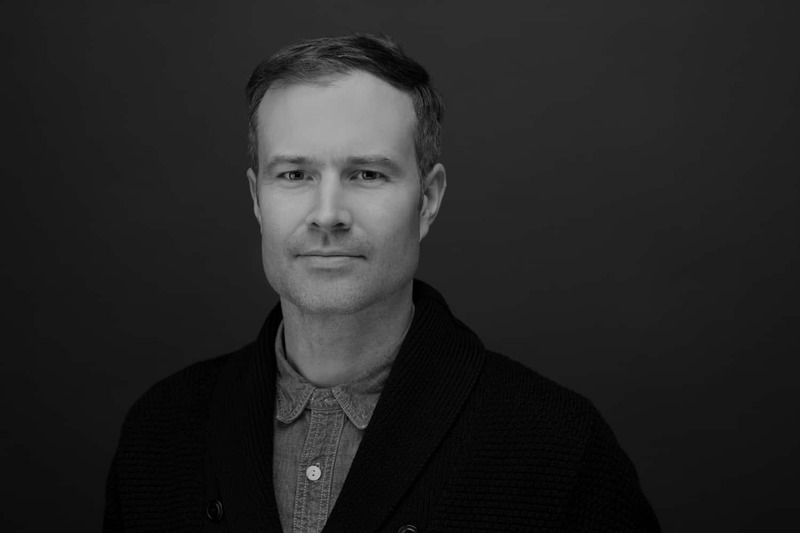 Following his completion of a Bachelor of Environmental Studies from the University of Waterloo, Robert received a Bachelor of Architecture from the University of Waterloo. Robert is a registered architect with the Ontario Association of Architects and a member of the Royal Architectural Institute of Canada. Kelly Buffey (M Arch, B AA (ID), B A, OAA, FRAIC) drives the vision of the studio, conceptualizing the work with a distinct clarity for which Akb has become recognized. She has an exceptional aptitude for synthesizing client desires with design intent, harmonizing each project with thoughtfulness and innovation. With a discerning focus on the experiential qualities of architecture, Kelly leads a rigorous design process. 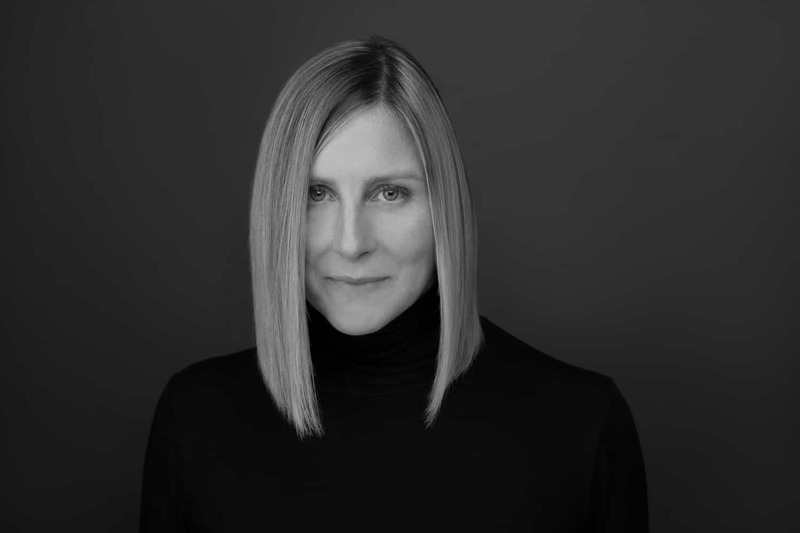 Kelly received a Master in Architecture degree from the University of Toronto for which she was distinguished with the Royal Architectural Institute of Canada Honour Roll and the Toronto Architectural Guild Medal. She also received a highly awarded Bachelor of Applied Arts in Interior Design from Ryerson Polytechnic University and a Bachelor of Arts from Queen’s University. Kelly is a registered architect with the Ontario Association of Architects and a Fellow of the Royal Architectural Institute of Canada. 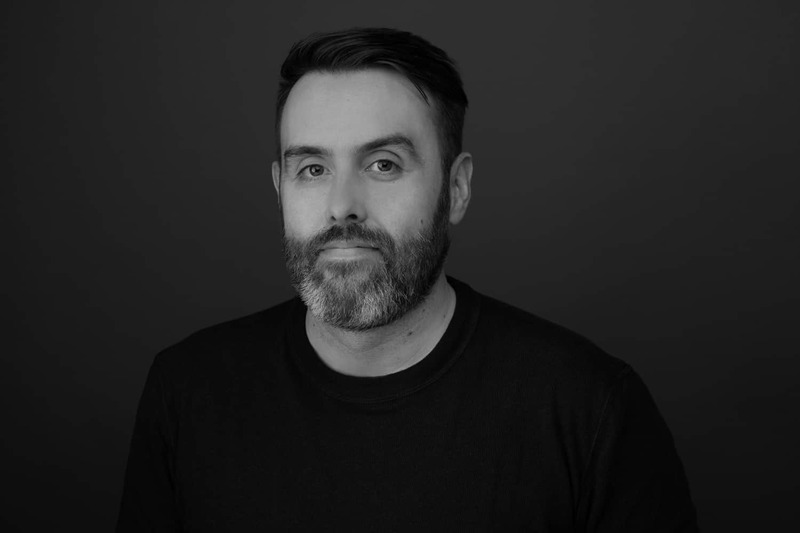 Aaron Finbow (B Arch, OAA) joined AKB in 2014, bringing a diverse range of experience and skills accumulated over 15 years on a variety of residential and institutional projects. Driven by a strong design sensibility and astute ability to visualize spatial relationships and construction detail through hand illustration, Aaron is able to seamlessly resolve and communicate both design intent and technical complexity in a wide range of scale. He is well-versed in all aspects of project delivery, providing insight and a high level of detailed management through conceptual design and planning, coordination of consulting teams, construction documentation and contract administration. Aaron received a Bachelor of Architecture from Carleton University (Ottawa) in 2001, graduating with high distinction and a position on the Royal Architectural Institute of Canada honour roll. Aaron Finbow is a registered architect with the Ontario Association of Architects. 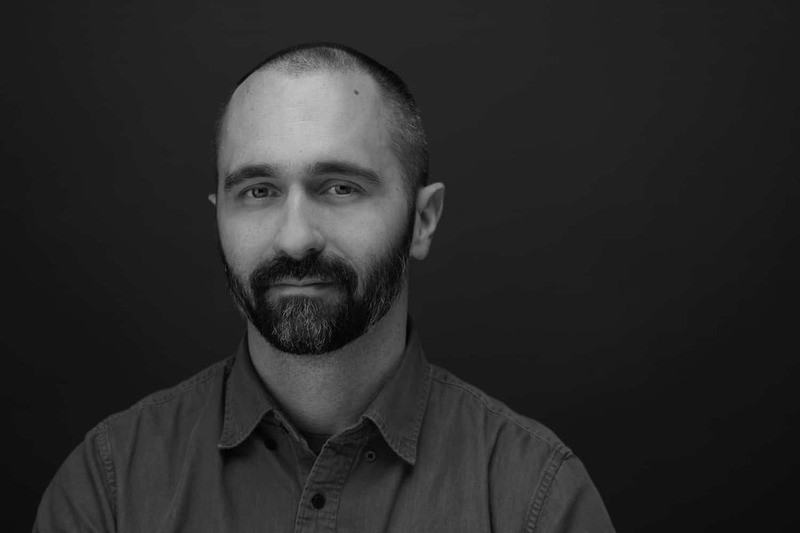 Byron White (M arch, BAAS) recently joined Akb in 2018, bringing outstanding project leadership, a strong design sensibility and excellent technical skill. With over 10 years experience working in the fields of both architecture and landscape architecture, Byron has managed a wide range of project scales and types from smaller renovations to large multi-stakeholder institutional projects. Byron holds a Master of Architecture degree and a Bachelor of Architectural Studies degree from the University of Toronto. He is currently an intern architect working toward his licensure with the Ontario Association of Architects. Shay Gibson (M Arch, BFA) enjoys resolving the inherent complexities involved in the integration of design with structural elements and architectural detailing. Given experience in both institutional and residential architecture, Shay has worked with multiple authorities throughout the GTA and Northern Ontario through which he has developed a comprehensive understanding of zoning by-laws and sequencing of permits. As project architect, Shay aims to maintain a seamless design to construction sequence that is transparent and open for collaboration. His diligent coordination and preparation of drawings and documents support his astute management of projects. Shay received a Master of Architecture degree from the University of Toronto and a Bachelor of Fine Arts in Visual Arts from York University. Shay is an intern architect working toward his licensure with the Ontario Association of Architects. 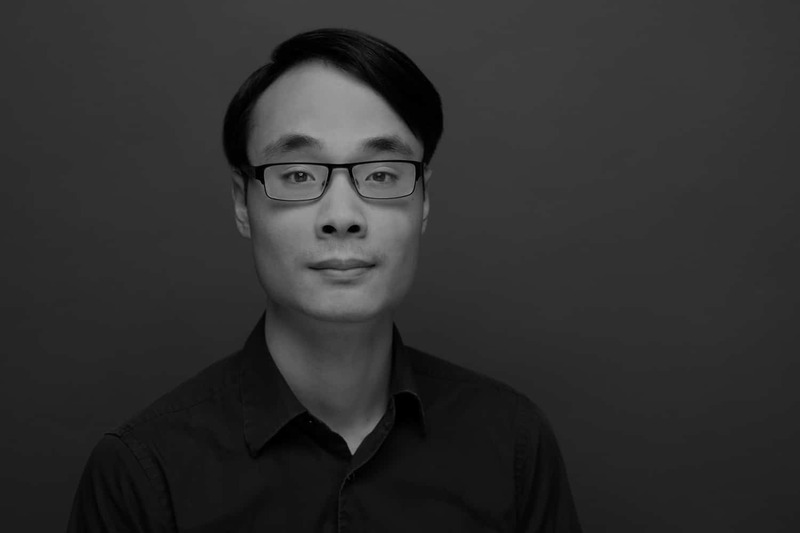 Timothy Wat (M Arch, B Arch) has a great appreciation for the value that architecture brings to everyday life, as explored through his education, research, and travels. His graduate research and architectural interests are focused on how ideas are embedded within space and material, and how these elements influence the everyday as our life-story unfolds within them. Tim is passionate about the social good of architecture, and he enjoys contributing to the making of spaces that foster positive and engaging experiences. Tim received his training from the University of Waterloo where he was distinguished with the AIA Henry Adams Award for his outstanding research. Tim is an intern architect working towards licensure with the Ontario Association of Architects. 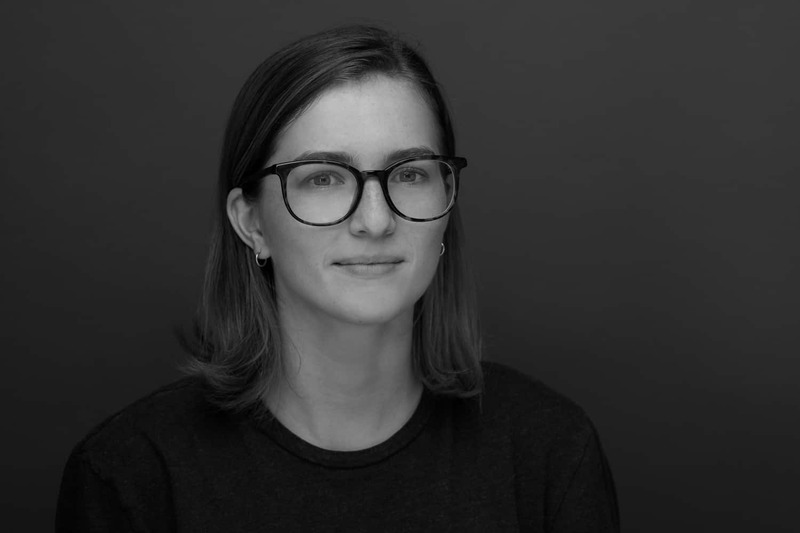 Nicole Rak (B Arch) is a recent graduate of the Bachelor of Architectural Studies program at the University of Waterloo School of Architecture. She has previously worked with design firms in Paris, New York, Calgary, and Toronto. Nicole has been involved in design projects ranging in scale from installation art to master planning. Nicole has extensive experience digitally modeling and representing architectural ideas clearly and effectively. Nicole’s future plans include a graduate degree in architecture with a possible research focus on gentrification in emerging urban environments.